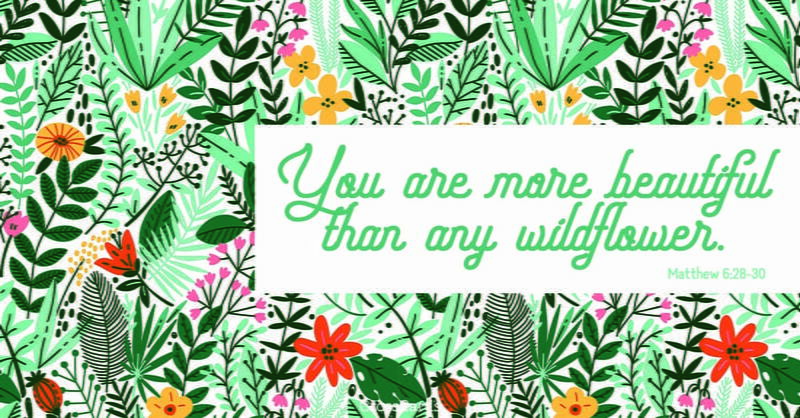 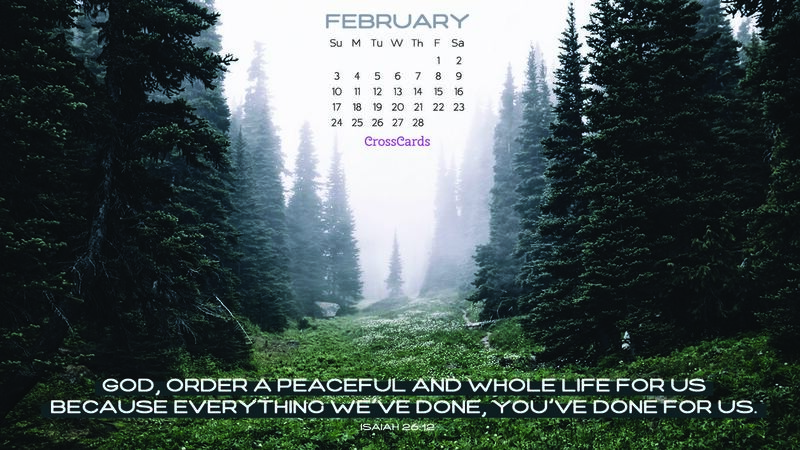 Download this February 2019 - Isaiah 26:12 Desktop Calendar or choose anotherFebruary desktop calendar. 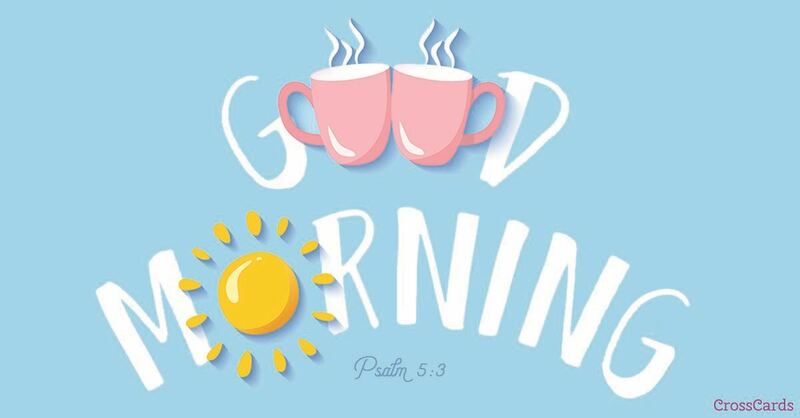 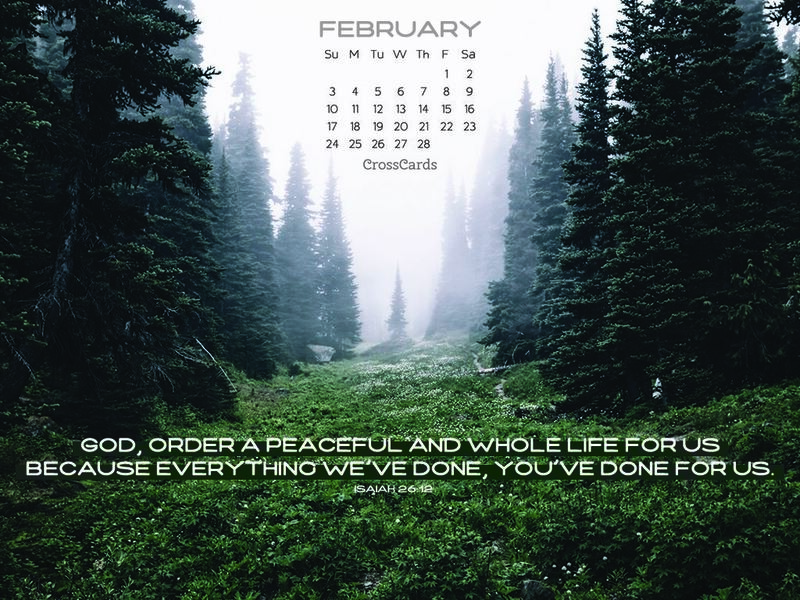 We have a large selection of cool, beautiful, funny, flower, love, computer, animated, nature, Jesus, God, Christian, and other themed desktop calendar's to download FREE! 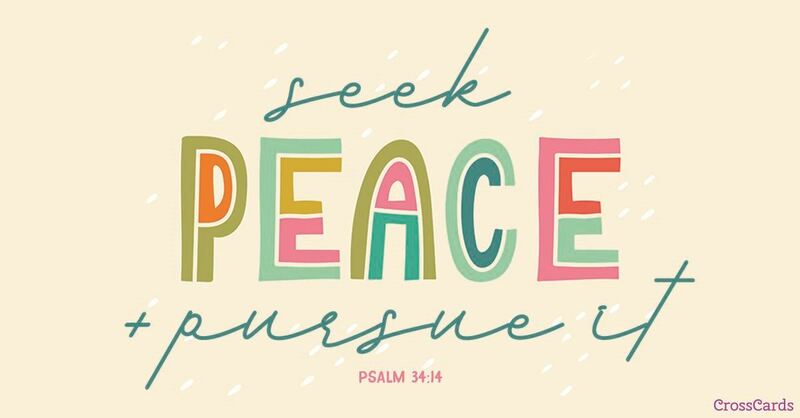 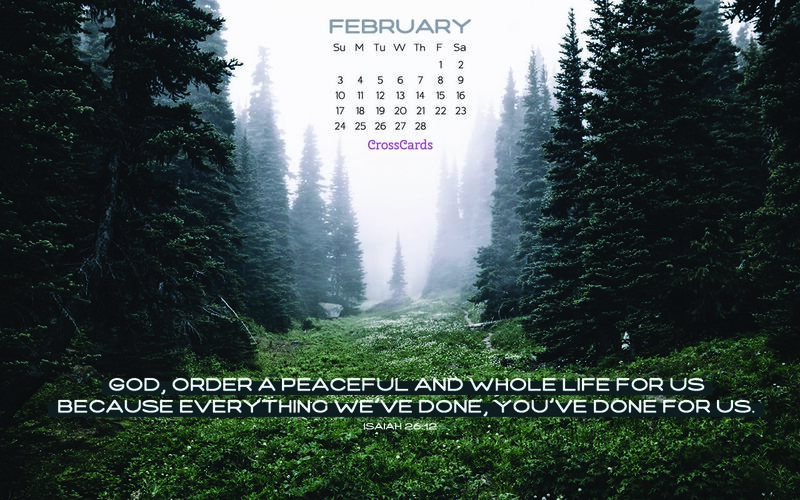 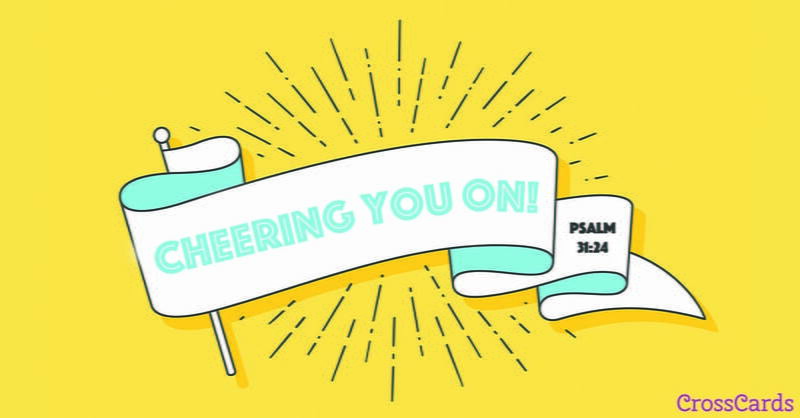 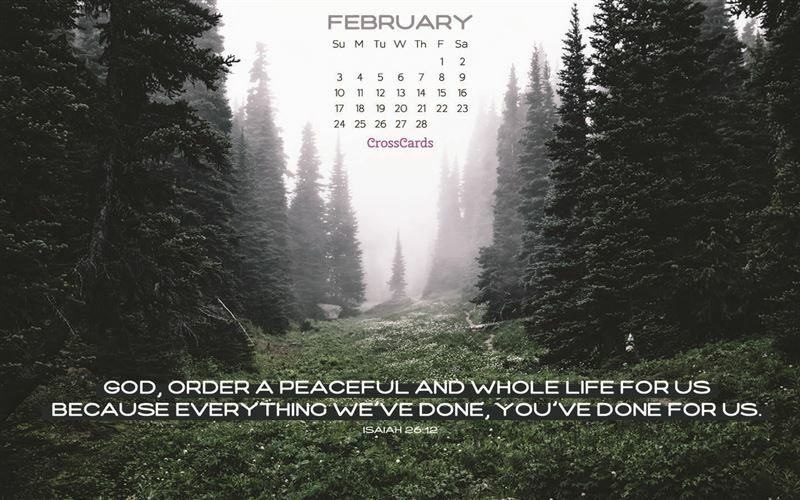 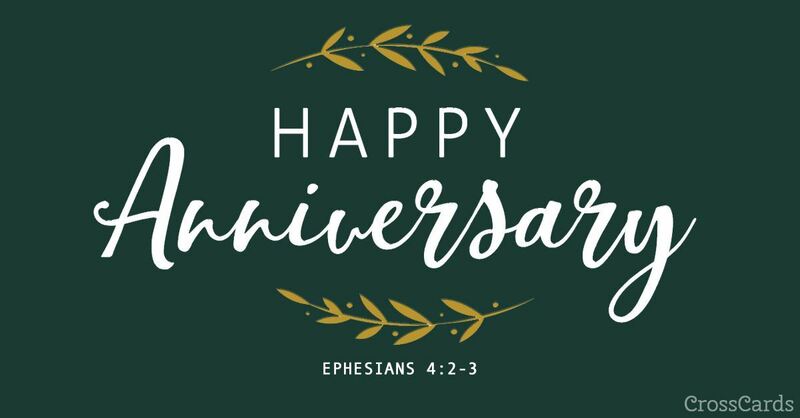 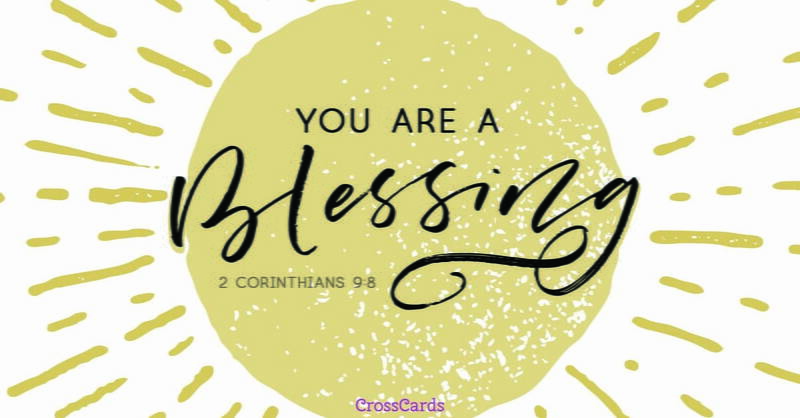 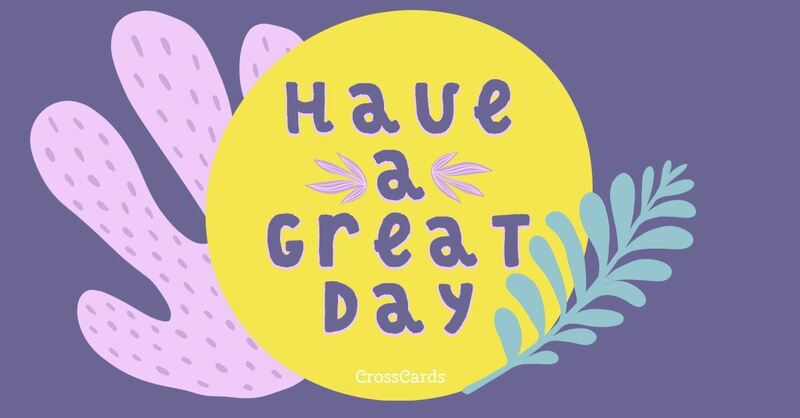 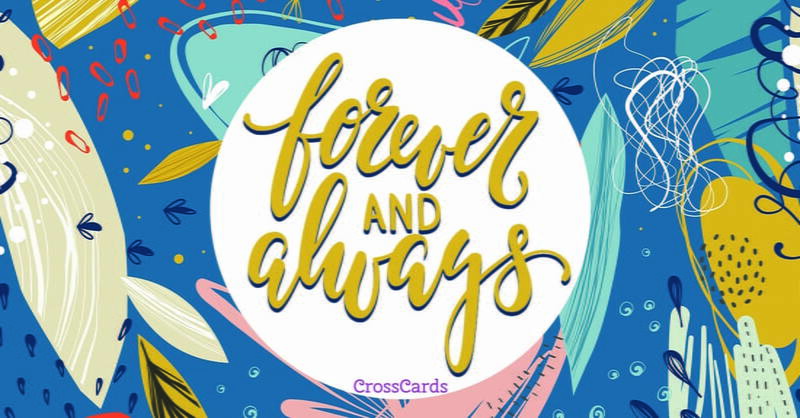 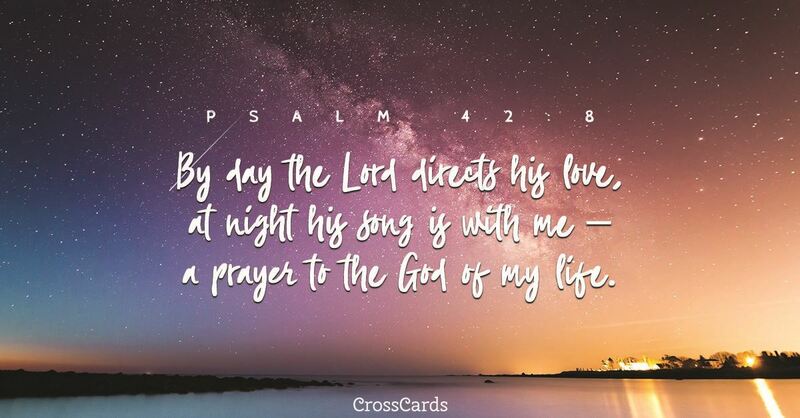 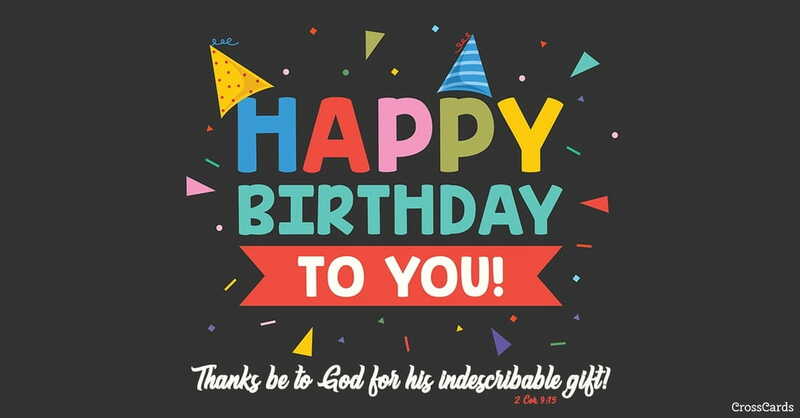 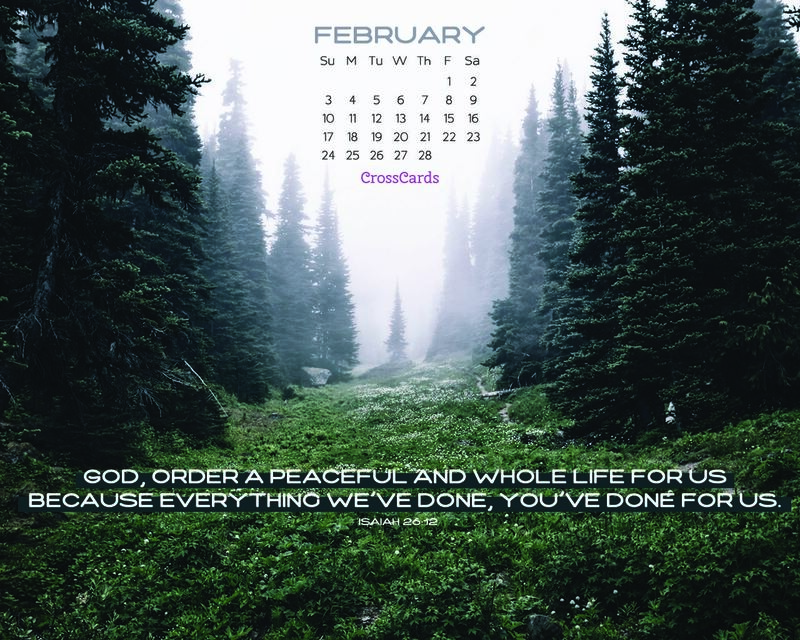 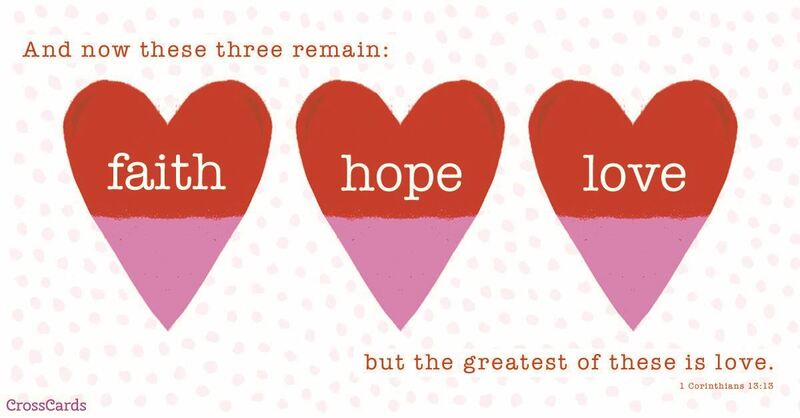 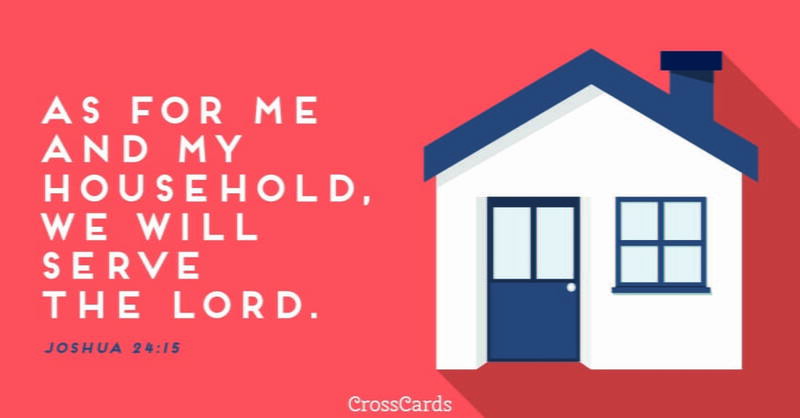 CrossCards.com – Your source for free online Christian inspired desktop calendars.